My name is Arin, owner and operator of Swaddee Thai in downtown Flagstaff, Arizona. I grew up in a small village in Northern Thailand. From a young age, I have been fascinated by Thailand’s culinary varieties and excellence. I am also an avid traveler, visiting different parts of Thailand, Asia, the United States, and Europe for new and exciting culinary concepts. Captivated by opportunity, I moved from Thailand to the United states over 20 years ago to share Thailand’s welcoming culture with you. 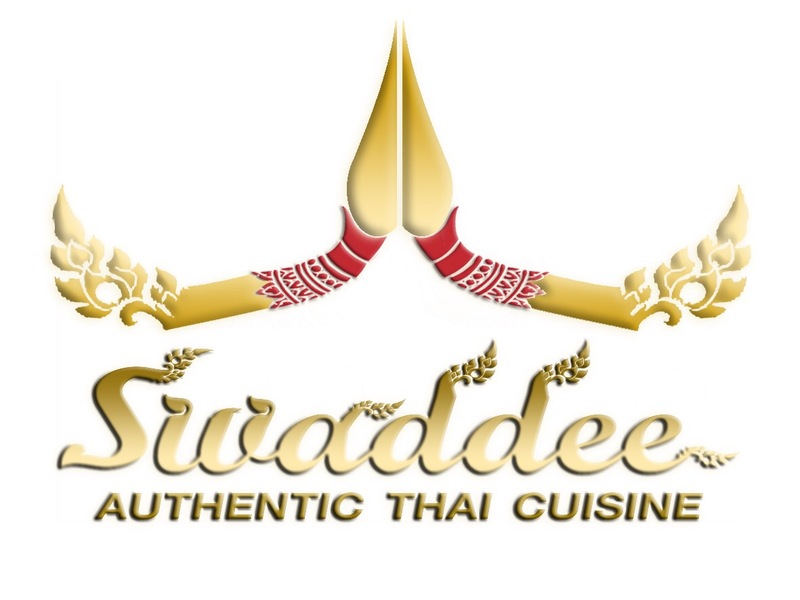 Family owned and operated since 2001, Swaddee Thai is an integral part of the downtown Flagstaff community. My family and I work hard to bring you delicious, authentic cuisine from Northern Thailand. Our excellent food is a source of pride. We use the highest-quality ingredients in all of our dishes, oftentimes supporting local markets and taking advantage of seasonal offerings. Creativity and innovation shape our menu. We enjoy creating new, fun entrees. Recently renovated, Swaddee offers a comfortable atmosphere and superb customer service that meets all customer needs. I love meeting new customers as well as building strong relationships with returning ones. We truly value family, friendship, happiness and good Thai food. Stop by for a true Thailand experience. Copyright © 2017 Swaddee Autentic Thai Cuisine. All rights reserved.